Happy Wednesday!! 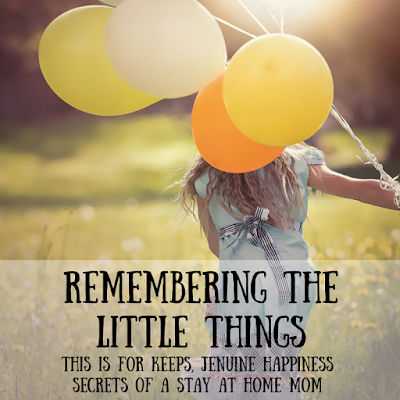 I'm excited to participate in the Remembering The Little Things link up this month with Leslie and Jen- it makes for such a fun and sentimental post that I'm sure to look back on and smile one day!! //How Avery wakes up every morning (and every nap) and says in the cutest little voice "Is it morning time?" //How Brayden literally belts out songs while he's in the shower. I'm so glad I've snuck in there before and videotaped him, because it.is.hilarious. //How Avery sings along to You're Welcome from the Moana soundtrack and at the very end shouts "YOU'RE WELCOME!!" //How Ella writes me little notes inside a post it, then folds it up like an envelope and leaves it for me. Seriously, I think I have 80 of them :) She's also on this new kick of hanging up her little drawings. If there is paper around, this girl will draw on it. //How the kids really just love being with us - I know this is not going to last forever and I am soaking it up. This is such an amazing idea for a post series as it really is the little things in life that make it so special! I love that you share some of your favorite memories of your sweet family with us! I know, isn't this series awesome!?! I hope to be better about joining in because I love it! Ahh I love this so much! I can't believe she asks for 10 kisses. That's about the sweetest thing ever. And, that's great you got the singing on video. I look back on old videos all the time and I'm so thankful I took them. You think the phase will last forever, but then you turn around and they're doing something new. It's so special to catch those moments. Thank you for linking up! These are so sweet!!! Glad you are able to document on your blog! So sweet!!! This will be so fun to look back on! Oh I love these!! I don't even have a favorite - I love them all! Your kids are so sweet and these are such special memories! These are the sweetest! XOXO You are going to love having these one day! That song has wrecked me. 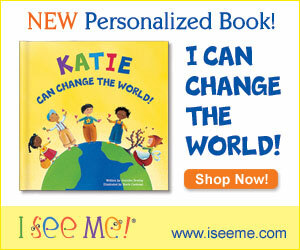 I can't tell my kids you're welcome without busting out into it. It's the worst habit ever, lololol. Such sweet things to remember. The little things are the sweetest to remember! These are just sooo sweet. I love the post it notes and the millions of kisses at night. I do the same with my girls and it makes my day. Aww, "is it morning time" is so sweet! What precious memories and what cute little kids you have! When Connor tells me I'm his best friend... well, there is nothing quiet like it.